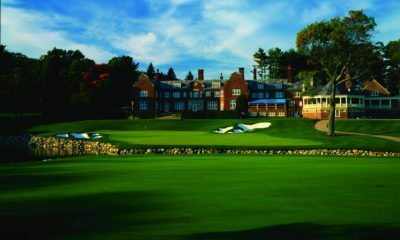 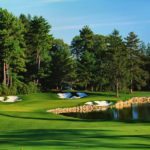 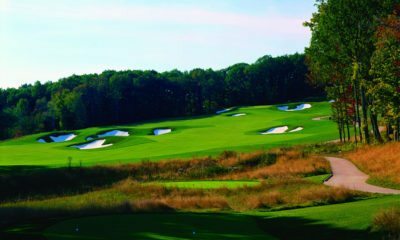 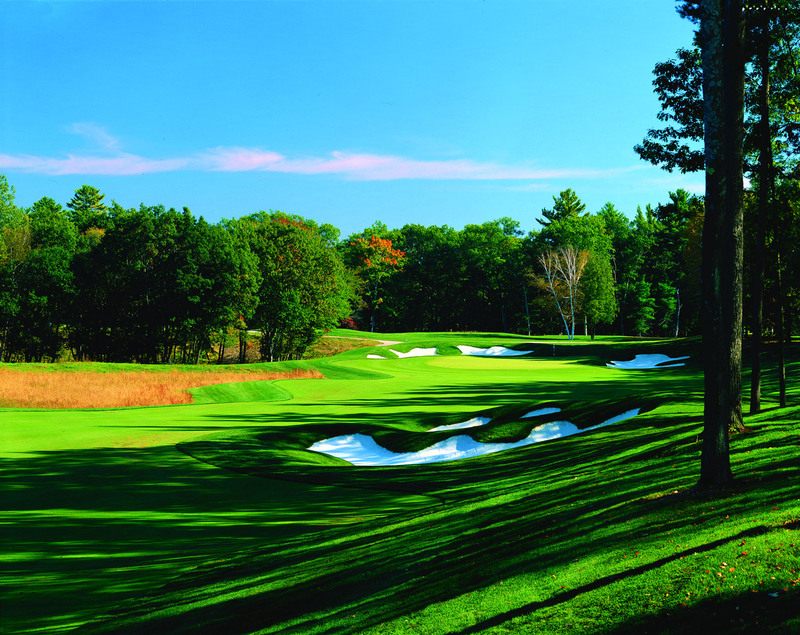 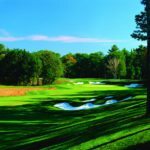 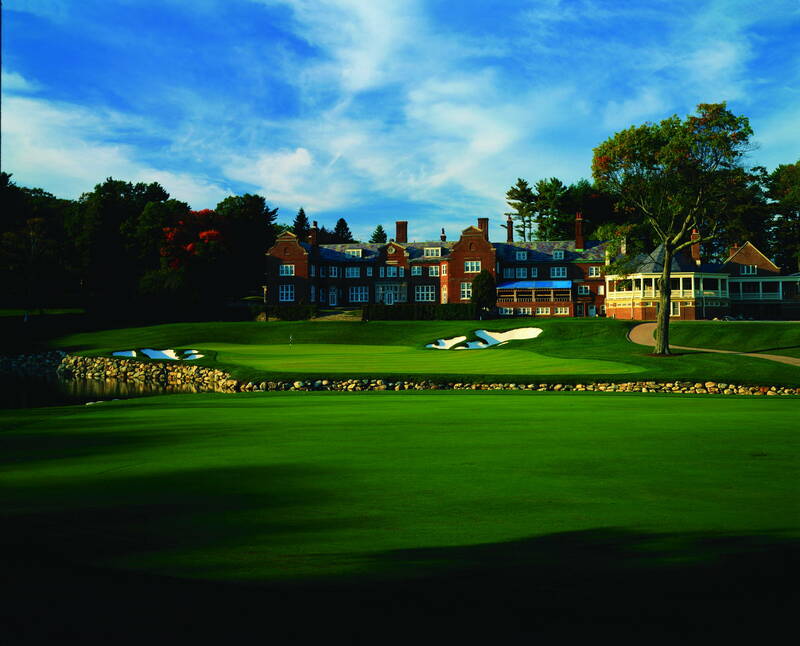 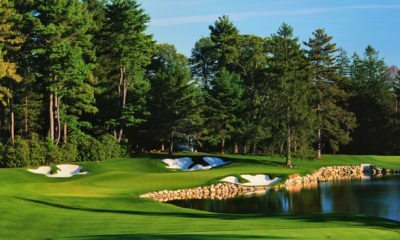 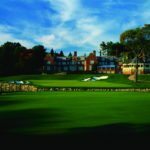 Turner Hill Golf Club, at Turner Hill Golf and Racquet Club, in Ipswich, Mass., opened in 2004 and is set on the historic Turner Hill Estate. 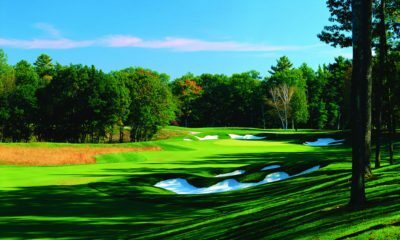 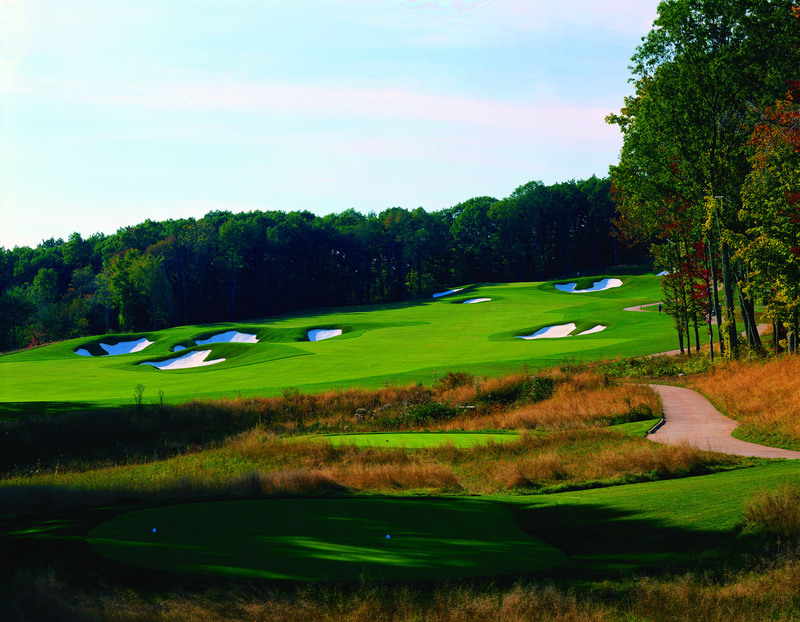 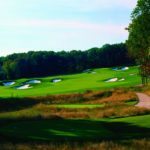 Preserving and promoting the area's breathtaking natural and built surroundings, the course offers a balance of dramatic and challenging play. 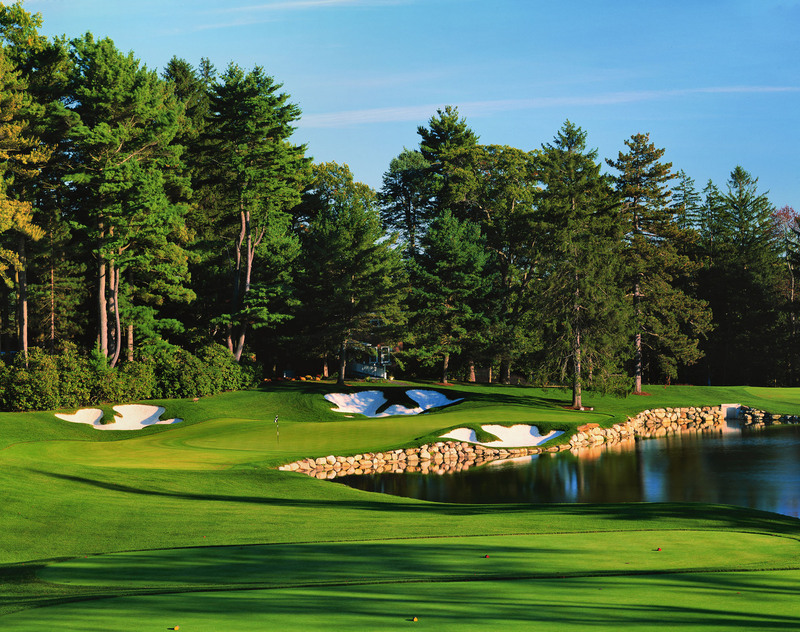 Set amid many buildings on the National Historic Register, and with spectacular vistas and elevation changes, wide fairways, generous green complexes and sparkling white bunkers, this masterpiece offers impressive playability and beauty in an historic New England landscape.